► Free Simms wading boots. 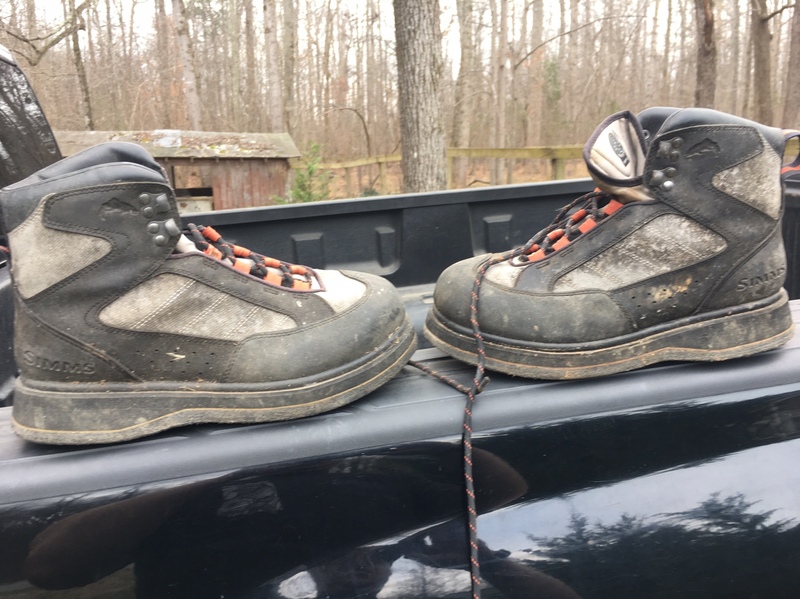 They're dirty but in good shape. Just need to be cleaned up. I mean their free fuxk!